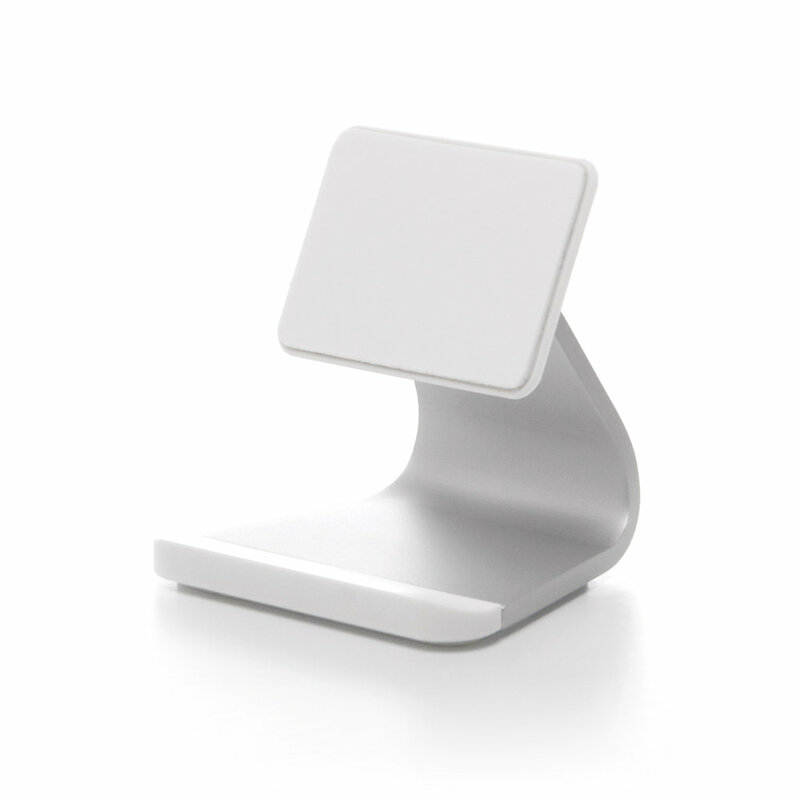 Milo is a minimal and fun desktop accessory. A partner on the desk, nightstand or worktop that is dedicated to hold your device while in use or at rest. Perfect for hands-free conferencing, viewing videos or as a simple docking station. Milo can be used comfortably with iPhone, iPod or other smartphones with a smooth flat hard surface. Designed to give your most practical device pride of place.